CONVENIENCE DELIVERED | THE ONLY GUIDE OUTFITTER IN NEW HAMPSHIRE THAT PROVIDES LODGING, RENTAL GEAR & PHOTOGRAPHY ON-SITE. Preparation is the key to success, especially in the White Mountains of New Hampshire. When you need to rent the proper gear, we’ve got you covered. 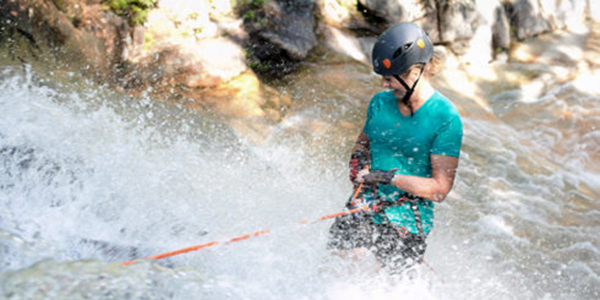 Head over to our affiliate, mtnGEAR and secure your rentals today. 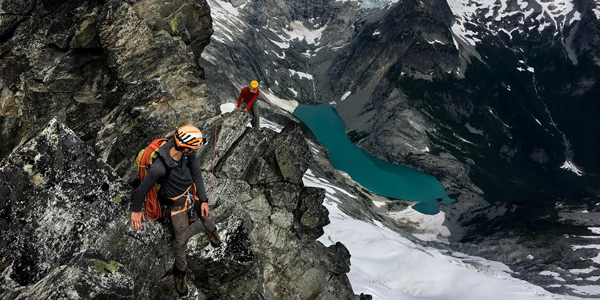 With our Gear Logic tips and online Gear Selection Guide you won’t be left uninformed. We welcome you to stay with us at our hostel-style bunkhouse! Here you can kick back and relax after your long day outdoors! The Bunkhouse is an open-concept community bunkroom where you can tell the tales of your epic adventure with other outdoor enthusiasts, relax by the stove and, of course, stay the night with minimal cash. At Northeast Mountaineering, we understand the importance of a memory and the value of a killer profile picture. Working with the talented, professional photographers of Beyond Basecamp, our ambassador program, we capture your experience so that you can bring a piece of history home with you! 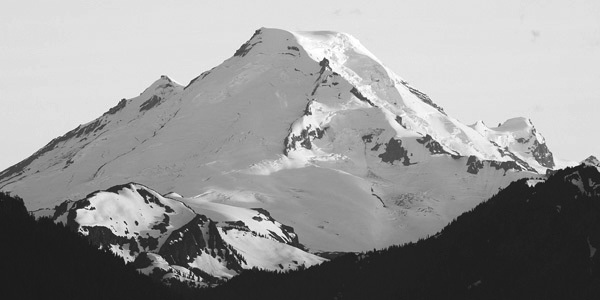 The Mountain Mentor Program is for individuals (and partners) who are financially and time committed to improving their recreational competency in mountaineering, rock, ice climbing and/or skiing. 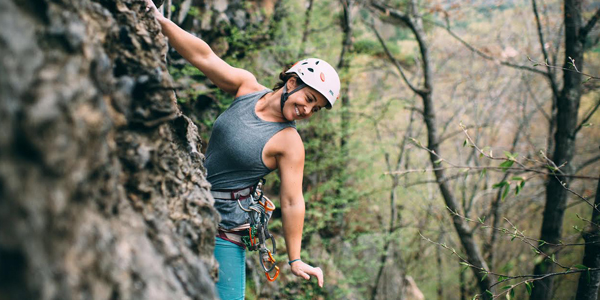 If you are looking for the freedom to control the pace of learning, difficulty of the guided climbing experience or you are motivated to push your ability and have a growing passion for climbing, then this program is for you! 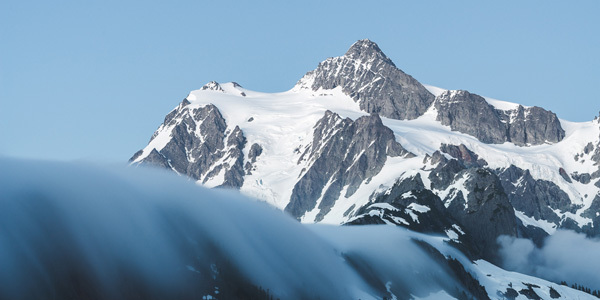 A comprehensive program that covers the essential skills of climbing and avalanche education. 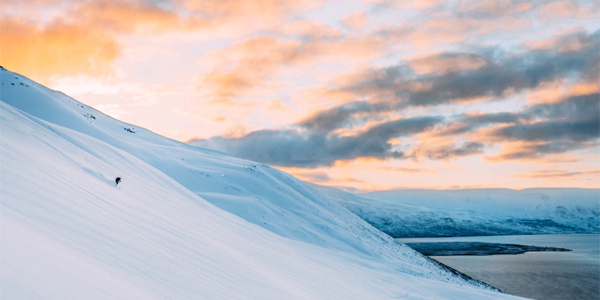 Through baseline testing we are able to establish a customized program to meet your ability level, hone your strengths, improve your weaknesses and plan for future, big mountain, test-piece objectives. The mentorship is a serious commitment. A minimum of 30 days – split classroom and field sessions – are required to cover the entire curriculum. In addition, we aim for 3 test-piece, big mountain, objectives that are student driven and guide supervised. These climbs are strategically scheduled to help drive the curriculum and keep the program focused. The goal is to become a self-sufficient climber with an advanced level of competency. Our professional guides work hand-in-hand with you to hone your craft and help you grow while meeting the highest industry standards. The power of giving is uplifting hope. Twice per year we head to the mountains with our incredibly generous supporters to raise money for the National Forest Foundation and select Wounded Veterans in New England. As a community, we are hiking toward a positive impact. We take great pride and are honored to have the support that has allowed us to donate over $50k to date. 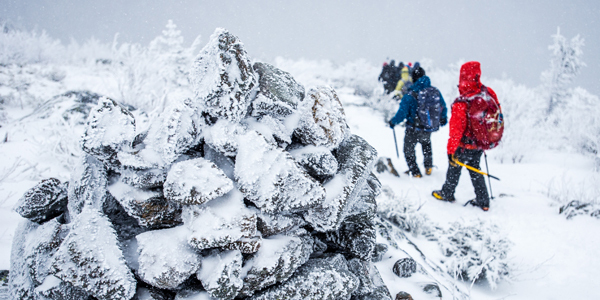 Touch The Sky with the guides at Northeast Mountaineering, Boston Wounded Vet Run and the Wounded Vet Expeditionary Group to help those in need. One Step at a time we will reach our fundraising goals and the summit of Mt. Washington, NH. The effort is immense but the reward is priceless. Register today and start your journey toward the top!